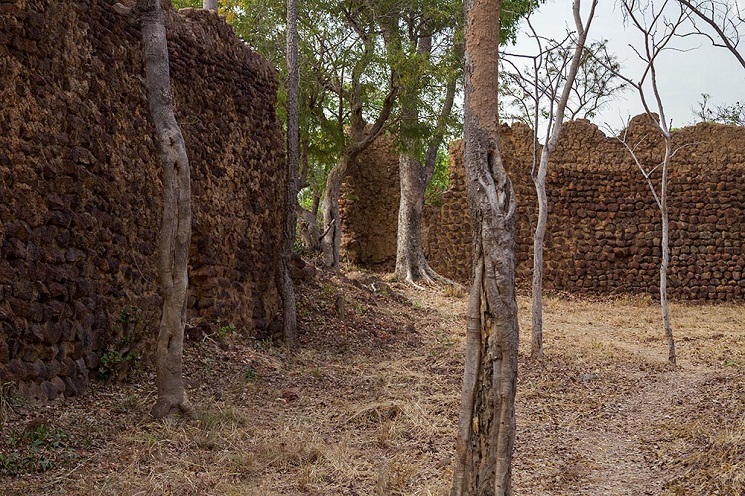 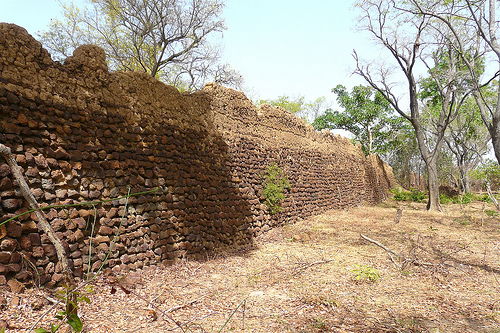 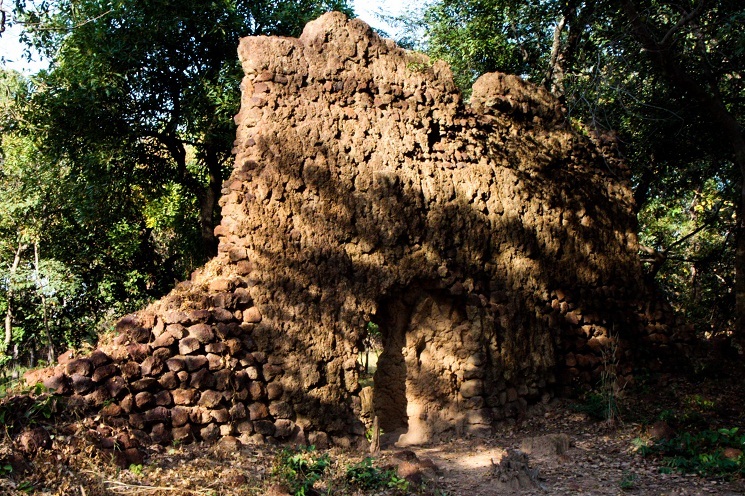 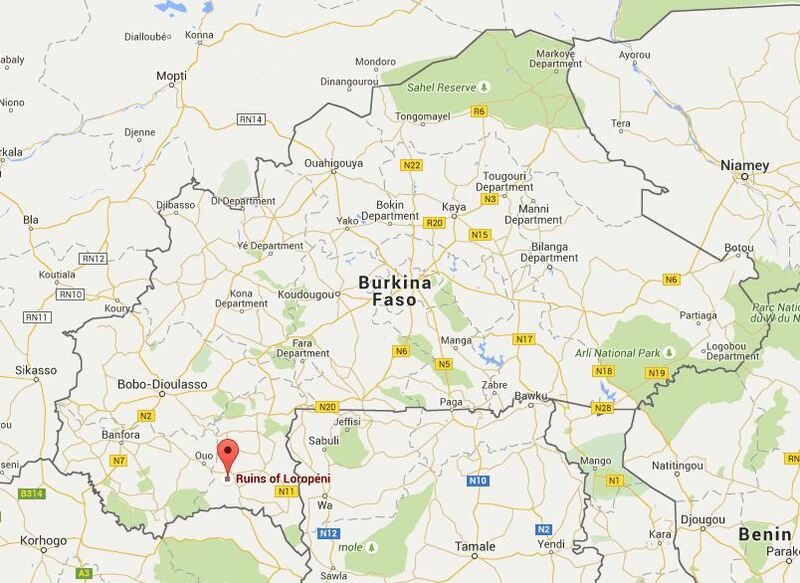 The Ruins of Loropeni are the ancient stone remains of a thousand-year-old settlement located in south-western Burkina Faso, Africa. 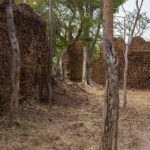 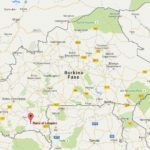 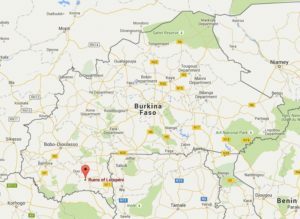 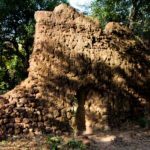 Loropeni is a market town situated in southern Burkina Faso, and its nearby stone ruins are the best-preserved remains that form part of the larger Lobi Ruins. 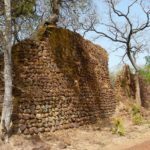 The place was once a fortified settlement occupied by the Lohron or Koulango people who administered gold mining in the region, which probably started in the 11th century and reached its pinnacle during the 14th-17th century. 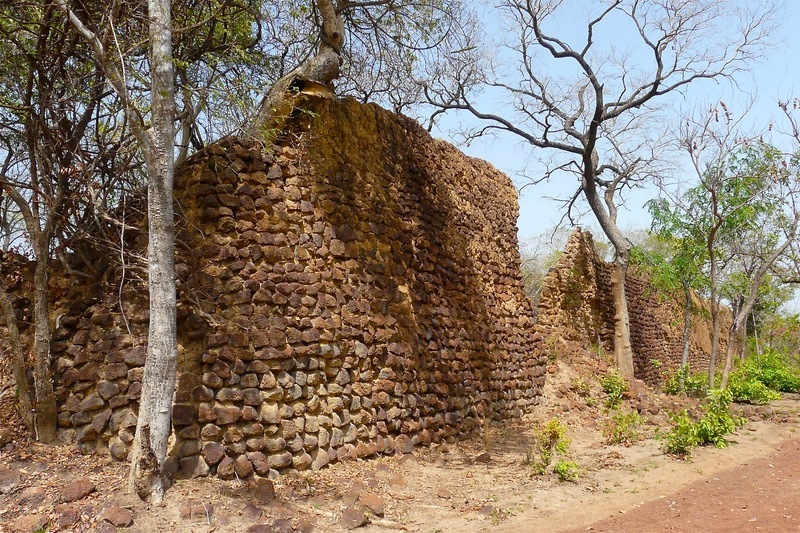 As the place was thought to have been linked to the trans-Saharan gold trade, the settlement plausibly flourished from its wealth. 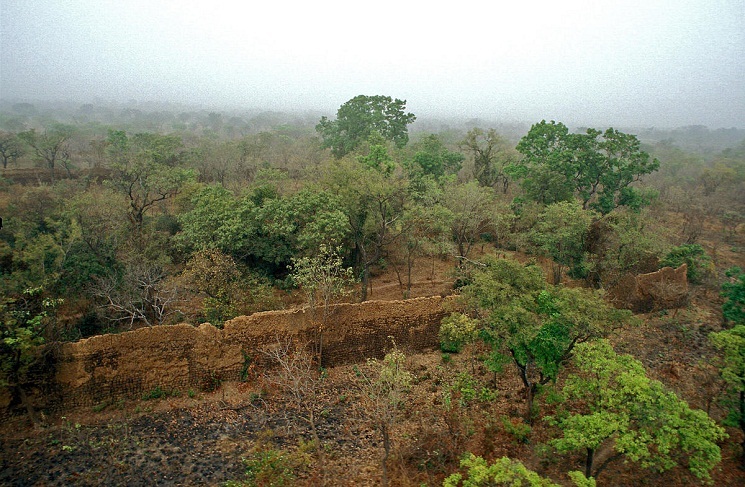 With the development of the shipping routes, the trans-Saharan trade diminished resulting in the decline of the significance of Loropeni. 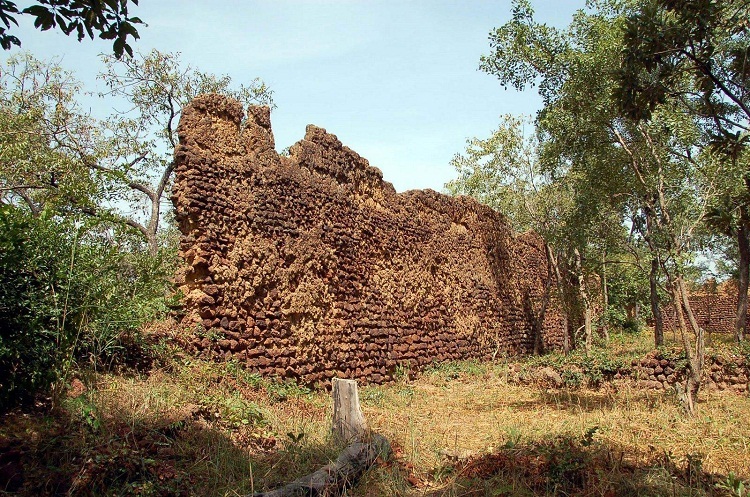 The ruins comprise an imposing (2.5 acres) earthen rampart complex with walls reaching 20 feet in height and nearly four feet wide at some places. 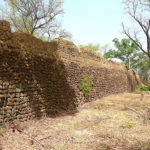 Around 80% of the original rampart and partition walls still exist though the ruins have lost some exterior stone layers in areas where they are exposed to rains and rough winds. 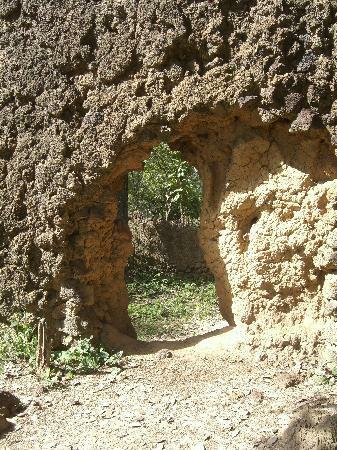 Rodent activity and vegetation growth against the walls have weakened the foundation and stability in some places. 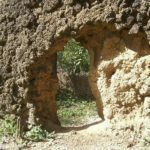 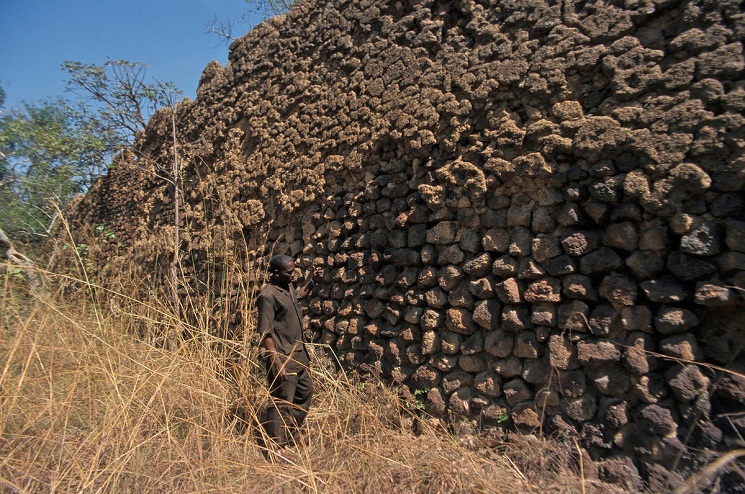 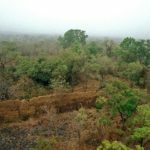 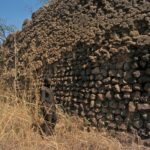 Furthermore, frequent bush fires during the dry period and escalating damp during the wet season have caused most of the stone cover on the lower courses of walls to disappear. 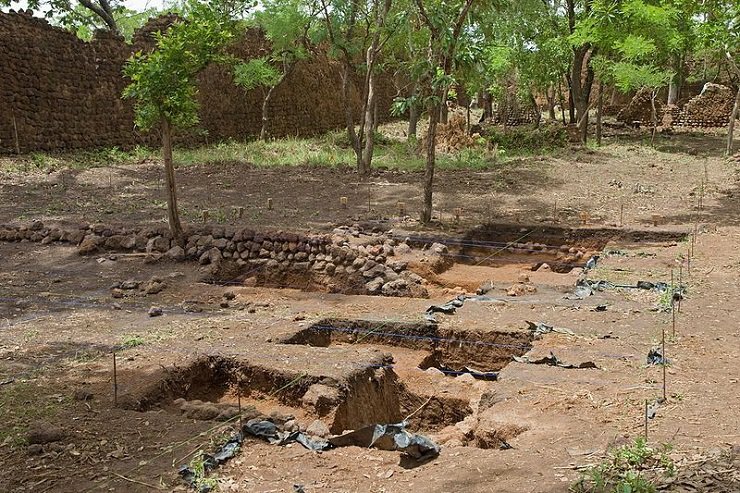 The local community respected the site spiritually as well as culturally which led to its maintenance over the years. 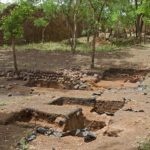 But the environmental factors have adversely affected the site. 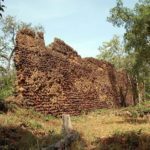 Local cultural agencies and artisans from neighboring villages have undertaken conservation plans to guard against the continuing damage of the ruins.